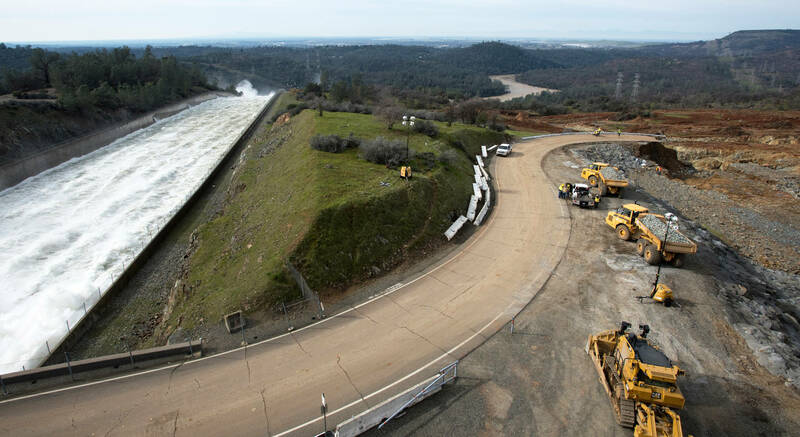 Even as dam spillways are put to the test and parts of Northern California flood, there's a silver lining to all the rain, beyond ending the drought. It gives California more hydroelectric power. "In the thick of the drought last year and previous years, the dam levels all over the Northwest actually were low. 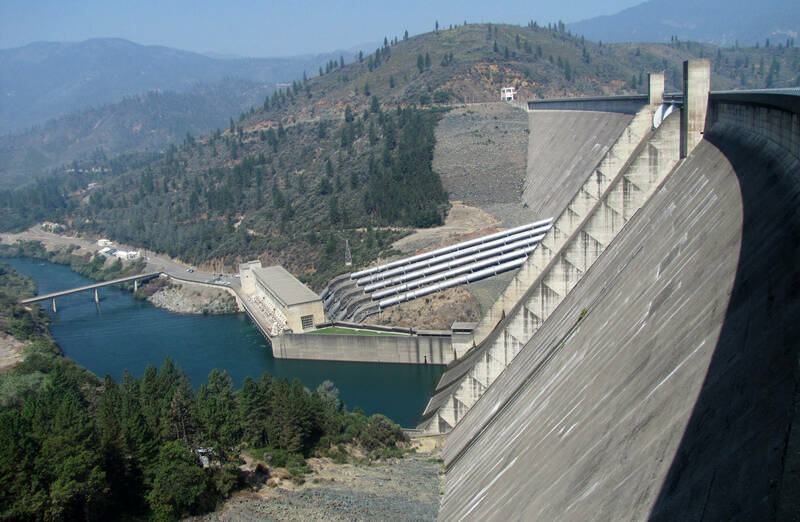 And so we didn't have as much hydropower available, dispatchable, as we normally would want or expect," said California Energy Commissioner Andrew McAllister. "And so we had to make that up, often with power plants that use fossil fuels." During the drought in 2014, hydroelectricity made up 6 percent of the power in California, compared to 12 percent the year before. A report last year by the Pacific Institute, a water think tank, found the four years of drought increased electricity costs in California by more than $2 billion and increased the amount of carbon dioxide from the state's power plants by 10 percent. But now lakes are overflowing, even before the snowmelt. Power is expected to be abundant from dams, such as those at Oroville and Shasta lakes. "Now that we have a bit more hydro resource we can use, then the carbon content of our power will go down and this year should look relatively better than some of the previous years," McAllister said. The California Independent System Operator, or Cal-ISO, operates the state's power grid. It works somewhat like a clearinghouse. Power makers bid into the system. Utilities decide which mix of resources they want -- hydro, solar, natural gas -- and buy power to balance their portfolios with the desired mix. But this year's options will include more hydroelectric power, sending it flowing through the state. "You'll see it reflected in the wholesale market, and that's the way the wholesale market works," Peter Klauer of Cal-ISO said. "It's a competitive market, so you've got bid-in supply and you've got demand also, what people are willing to buy energy for. And when there's an abundance of energy, prices will go down." That means lower wholesale power rates, though it's not clear how much they would go down. But when it comes to your electricity bill, the wholesale rates might not matter. "At the moment, there's kind of a disconnect between retail and wholesale. And a temporary lowering of wholesale costs doesn't necessarily mean that your retail costs go down," said Klauer. That all depends if your utility decides to pass the wholesale savings to you.